The list of professional racing drivers who learned their craft by racing karts is a who’s who of Grand Prix, Indy Car, and NASCAR champions in addition to the series mentioned above. In Formula One alone, world champions Ayrton Senna, Michael Schumacher, Alain Prost, Fernando Alonso, Kimi Räikkönen, Jenson Button, Lewis Hamilton, and Sebastian Vettel all honed their skills in these comparatively diminutive machines. But this wasn’t always the case. 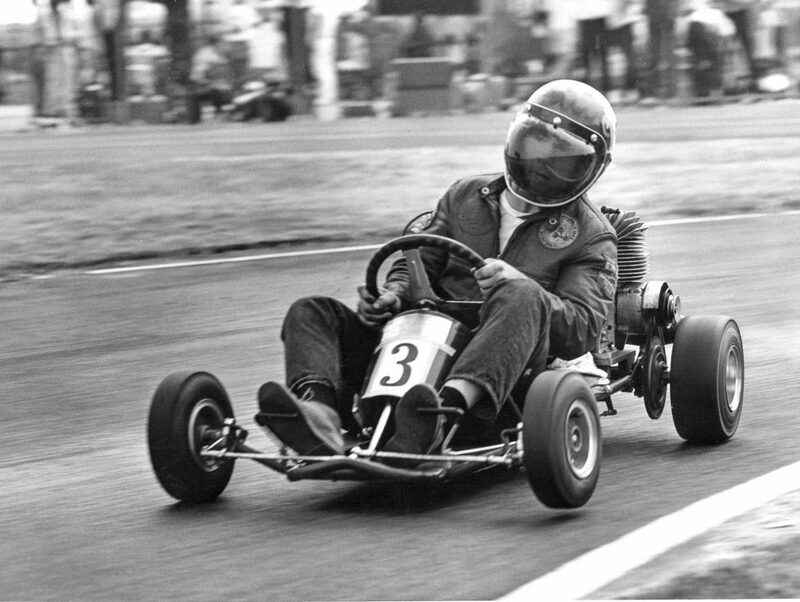 Juan Manual Fangio never raced a kart. Neither did Tazio Nuvolari nor Bernd Rosemeyer nor Stirling Moss. All for a simple reason: it didn’t exist. Karting as we know wouldn’t begin until 1956, in Glendale, California. 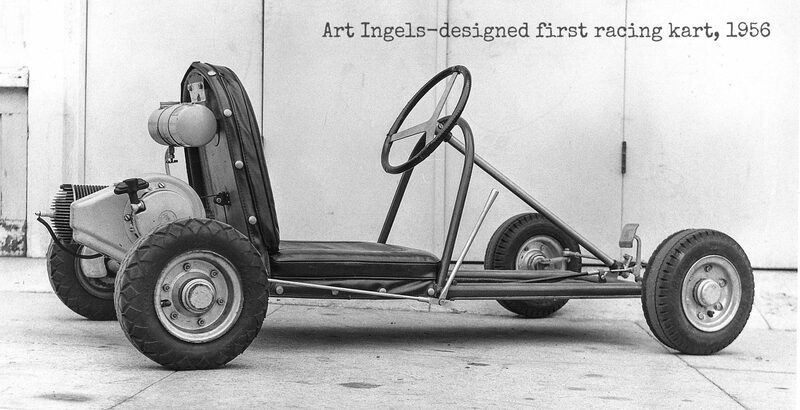 That’s when Art Ingels, a fabricator at Kurtis Kraft (one of the era’s dominant builders of Indianapolis 500 race cars) cobbled together a small, tube-frame “kart” powered by a two-cycle lawnmower motor.